Parakeets are relatively easy to feed. They are curious birds that are generally willing to try out most treats you present to them. Most owners prefer to purchase seed that is already mixed at pet supply stores however a seed diet alone does not provide a parakeet with all the essential nutrients it needs. 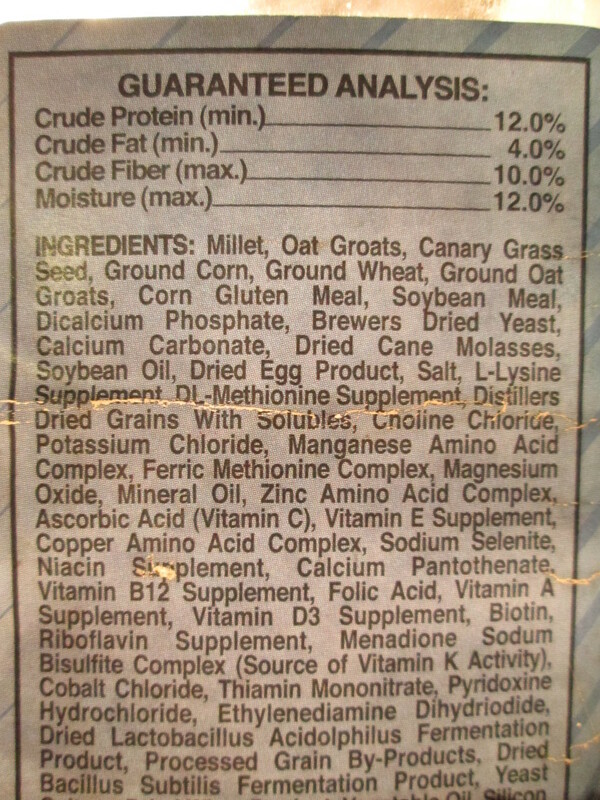 The good news is that the rest of the nutrients your budgie needs can already be found in simple foods around your home. You may be surprised at how many "human" foods are safe and recommended for parakeets. There are a variety of parakeet seed blends for sale at local pet stores and generally one is not better than another. Seeds tend to be low on certain amino acids, vitamins and minerals which parakeets need. Which is why a purely seed diet is not recommended as it can deprive the parakeet of nutrients. In addition, parakeets that live a sedentary lifestyle and are placed on a seed diet alone may have excessive fat deposits, which can have the same consequences to the bird as on a human. This is because seeds are relatively high in fat and to an inactive bird, this is bad news. Do not purchase seeds that are not labeled "for parakeets" or "small/medium birds". For example, seeds that can be placed in a bird feeder outside for birds in the wild, will have an even higher concentration of fat than parakeet seeds because the birds in the wild use a lot of energy just flying around. 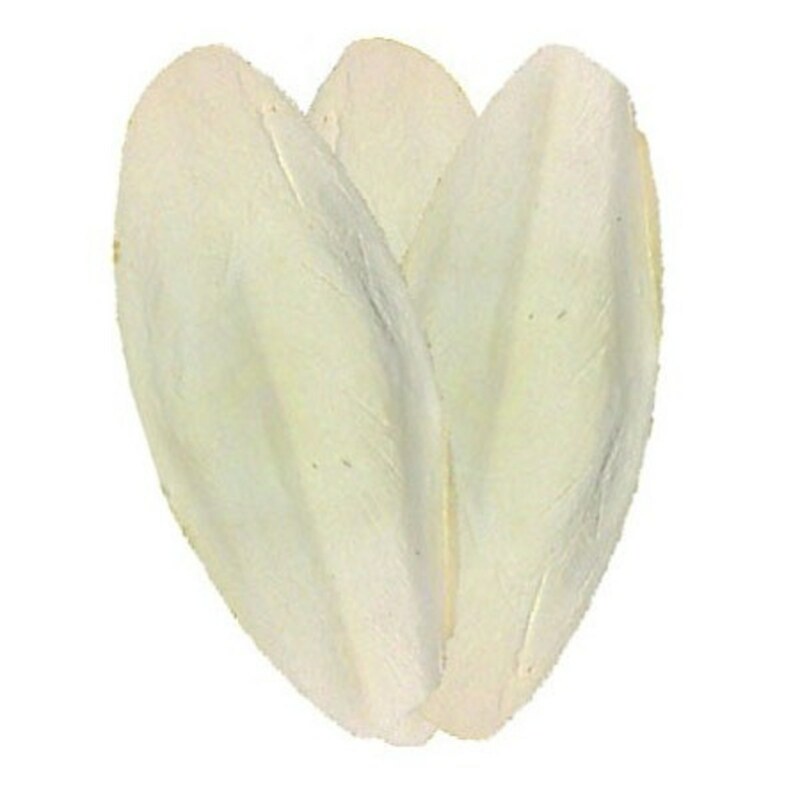 You should not feed this type of seed to a less active parakeet. 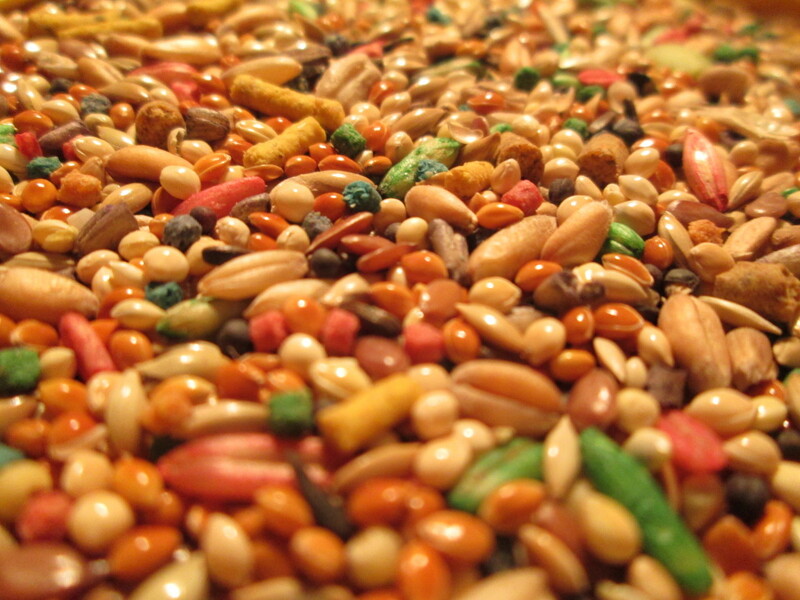 Below are some common types of seeds which are found in parakeet blends or which can be purchased and mixed separately. 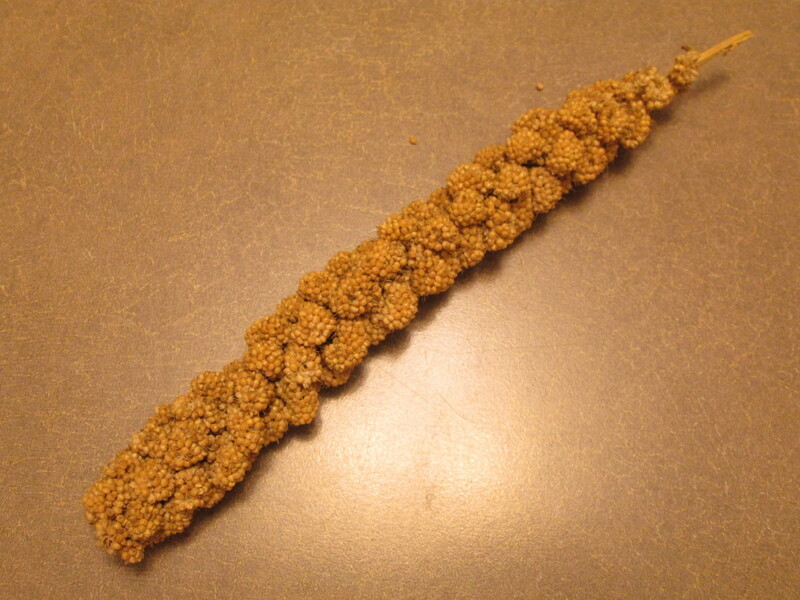 Pellets are designed to mimic seeds, and are often mixed into seed diets to provide the nutrients that the seed alone does not. They may contain several vitamins and minerals the bird needs which is great! The bad news is that parakeets which are not trained to accept this type of food will generally not eat it even if it is mixed within the seed and the purpose of the pellets is lost. Monitor your parakeet if you can, to see if it eats the pellets or just drops them to the cage floor as most often do. 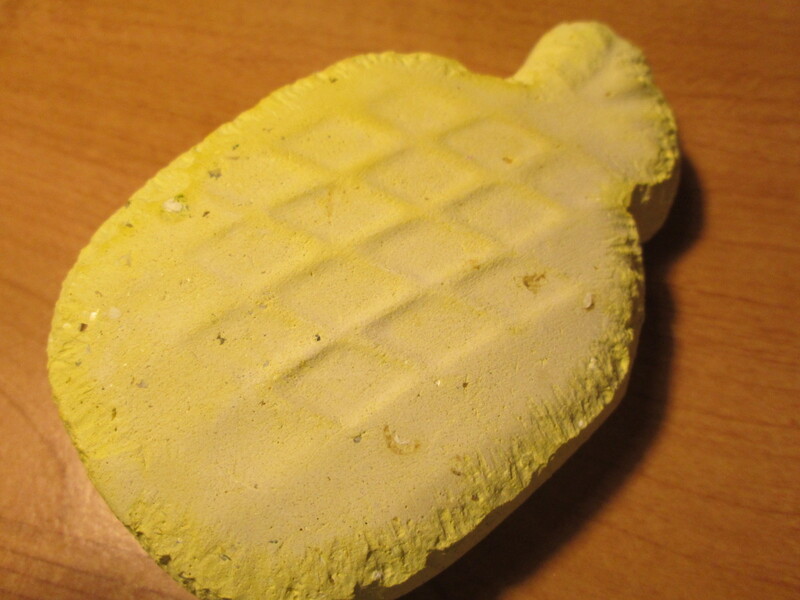 The best way to integrate pellets into a parakeet's diet is to do so gradually. Most parakeets will reject the pellets entirely if they are switched abruptly from a seed to a pellet diet. Grab six zip-lock baggies (one for each week) and refer to the table below on how to gradually mix and introduce the food to your parakeets. You can stop at 3 weeks and feed your budgie a half seed half pellet diet which will still provide variety but with the added benefits of pellets. If your budgie needs a stricter diet (e.g. 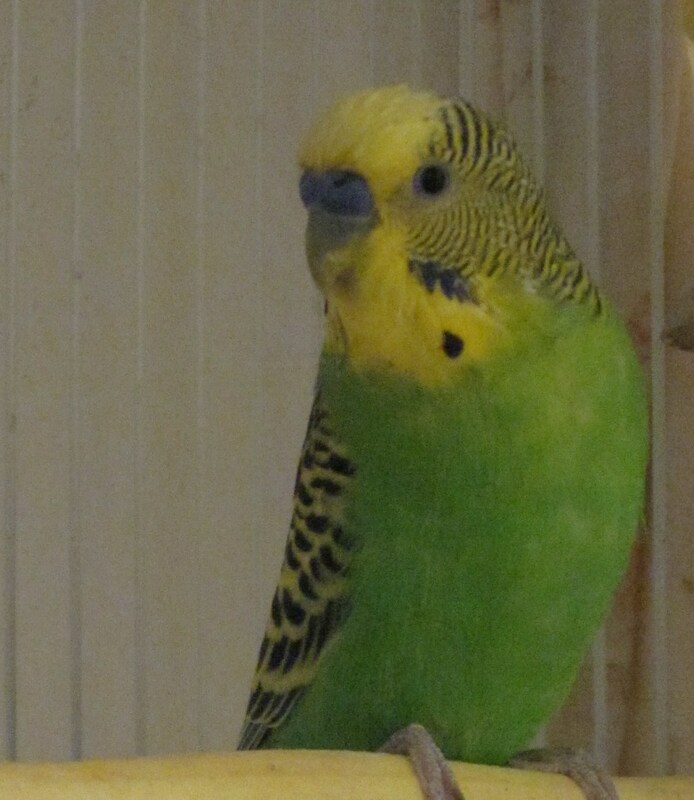 budgies that are bred for shows) then continue on to the 6th week until the budgerigar is on a pellet diet only. 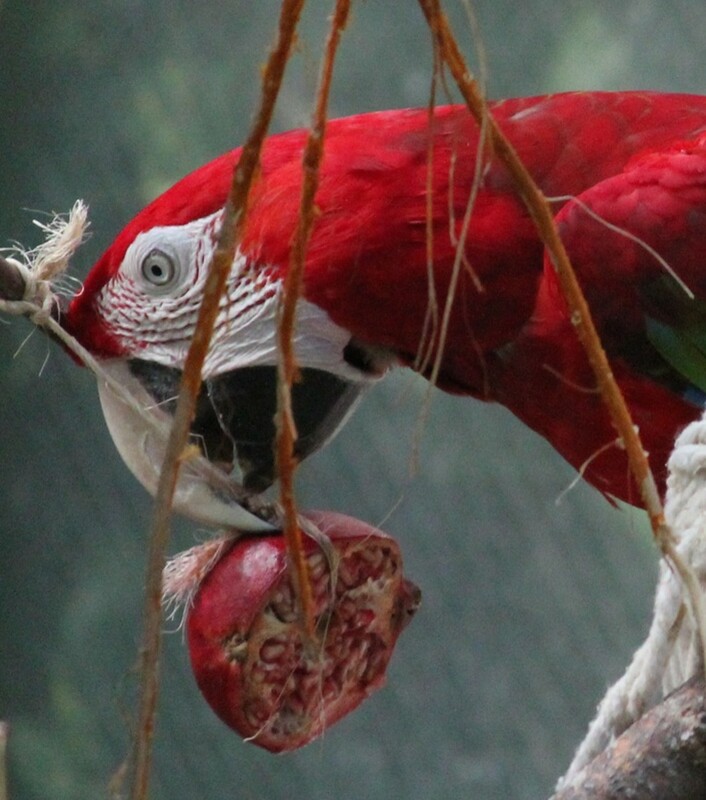 Fruits and vegetables provide natural vitamins and minerals for a parakeet and they also offer the bird a variety of options. Berries such as strawberries and blueberries are very high in antioxidants and as soon as a parakeet gets a taste for the juice of the fruits they will soon begin eating the fruit itself. Note: Do not feed birds avocado! They contain persin, a toxic and lethal chemical to birds. Vegetables can be equally as appetizing as the fruits and can (and should) be served with other leafy greens like lettuce (avoid iceberg lettuce since it is sparse in nutrients). Kale or spinach are good to add into a vegetable mix. However, fruits should not be served to a parakeet every day since they do contain a higher sugar content than vegetables. Two-three times a week should suffice. 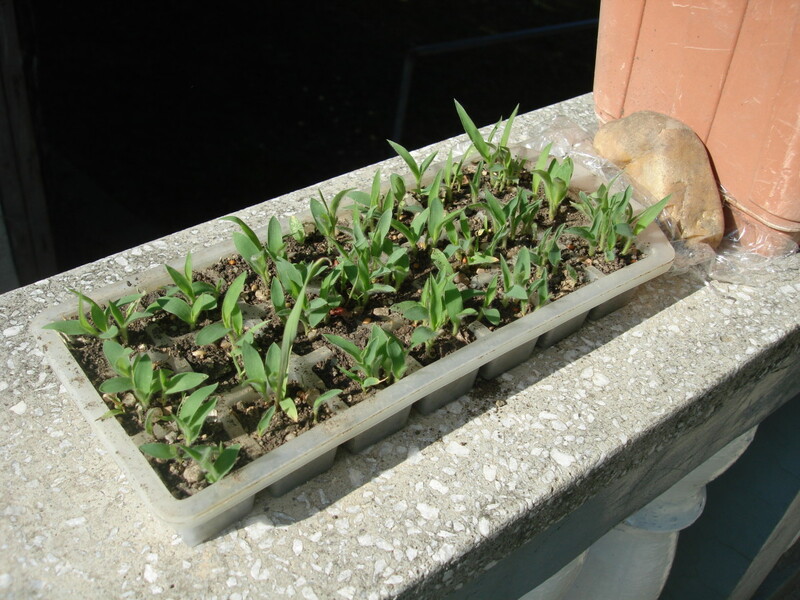 Vegetables on the other hand, can be given every day along with the bird's regular seed diet. One note to keep in mind is that a budgie's droppings will become more watery when it is fed fruits or vegetables, but do not mistake this for diarrhea. These should be offered often (every day, if possible) along with the normal seed/pellet mix. 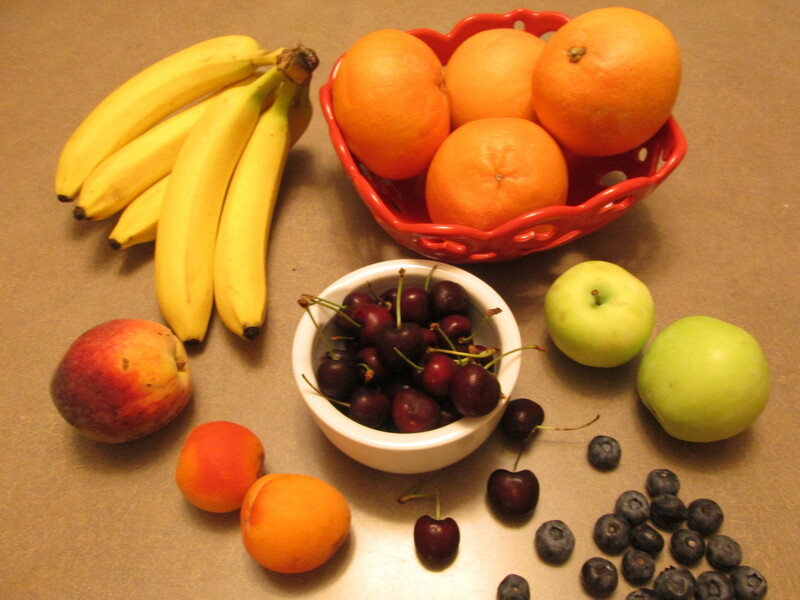 This is not a complete list, but it does contain the more common fruits that are likely to be found around the house. 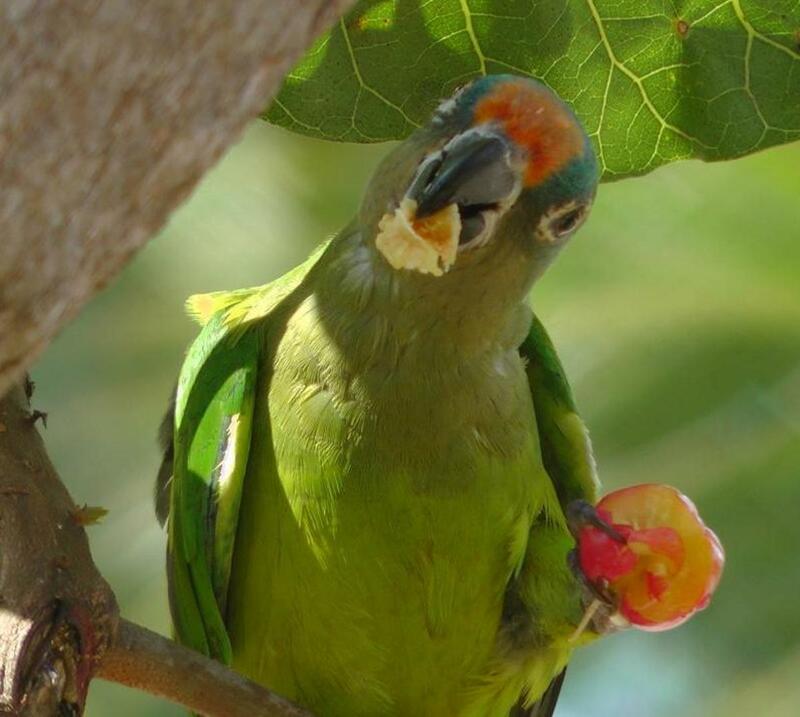 Generally all fruits are safe for parakeets when given in moderation with the exception of avocado. 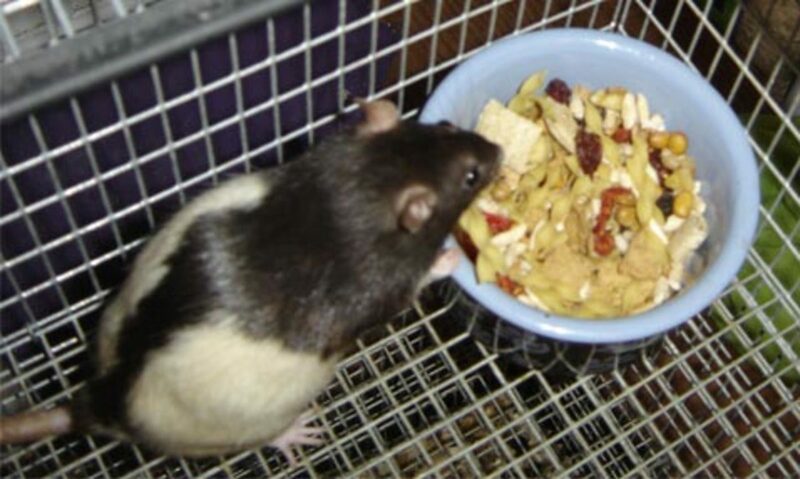 Also, remember that if a parakeet refuses the food once, does not mean they will refuse it always. Try presenting the food in a different form next time. Chop it up more finely or mix it in with seed and other fruits all at once. 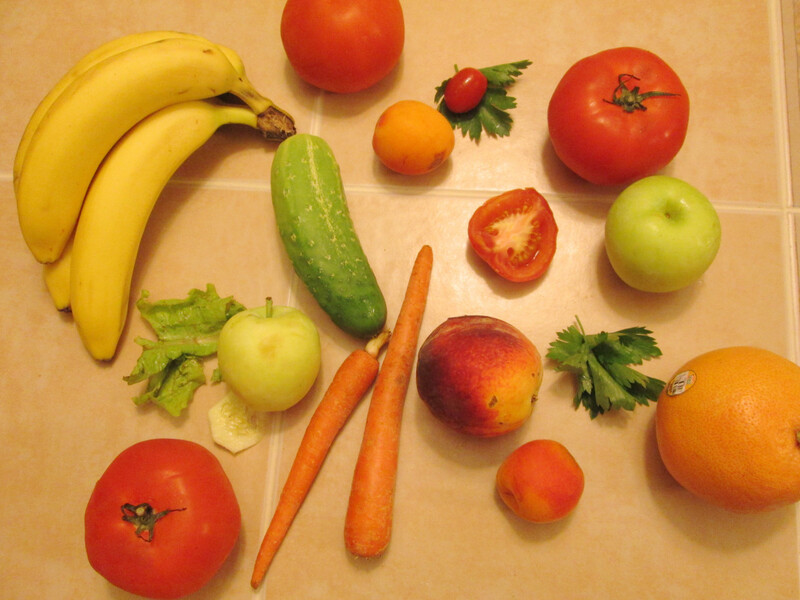 Just as the fruits list, this is not a complete list but they are more common vegetables. 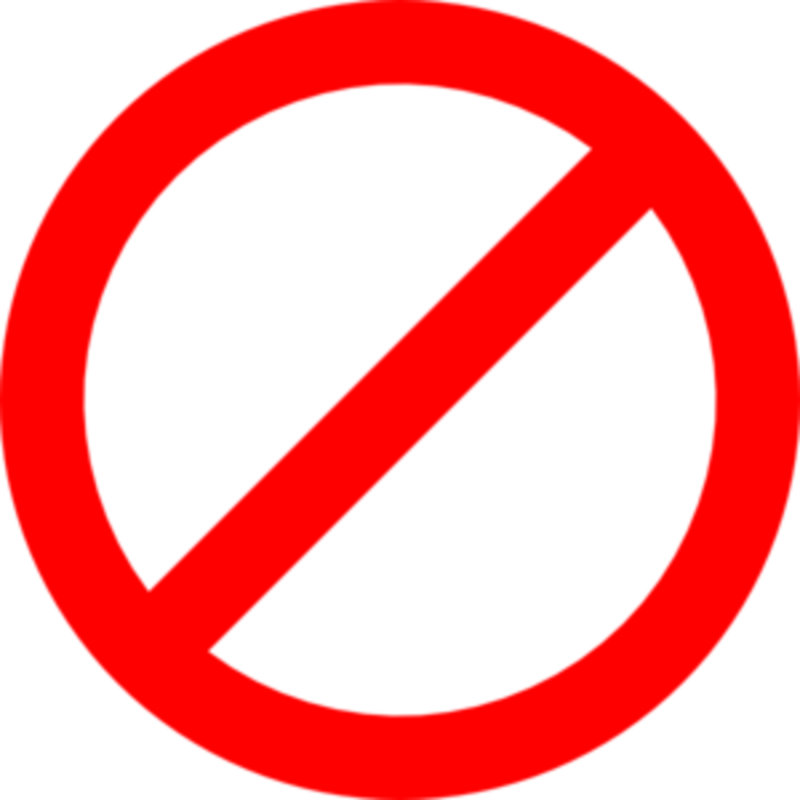 Do not give parakeets vegetables from a can, these are often stripped of nutrients and contain preservatives and additives in the juices which may be harmful to a bird. One way to introduce vegetables to a budgie is to steam or boil them. 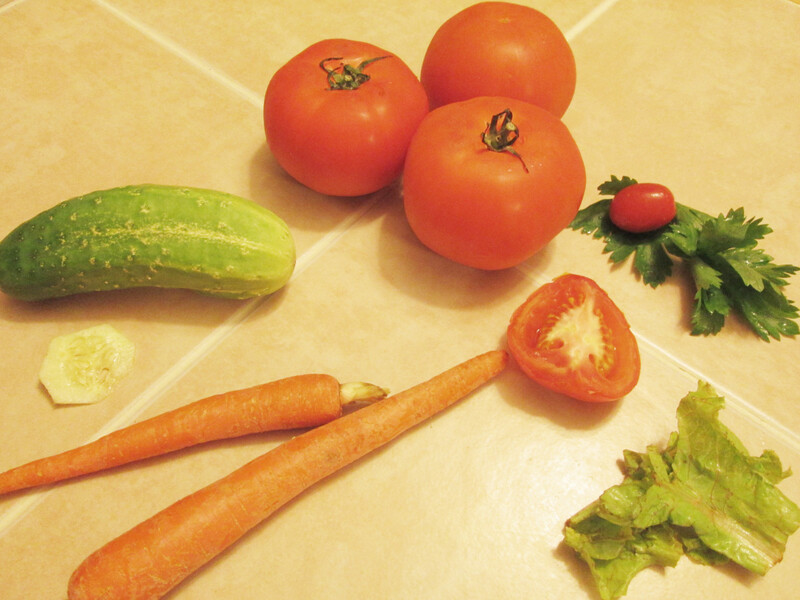 For example, carrots can be boiled, and cut into tiny pieces. This can be topped with some leafy greens and some millet spray to tempt the birds to pick at the treat. *Budgies can safely be fed hot chili peppers because the VR1 receptors, which are responsible for detecting a hot/spicy food, in their mouths do not "respond" to the hot/spicy taste like our VR1 receptors, so they do not taste the chili pepper the same way we do. What Nuts Can Parakeets Eat? 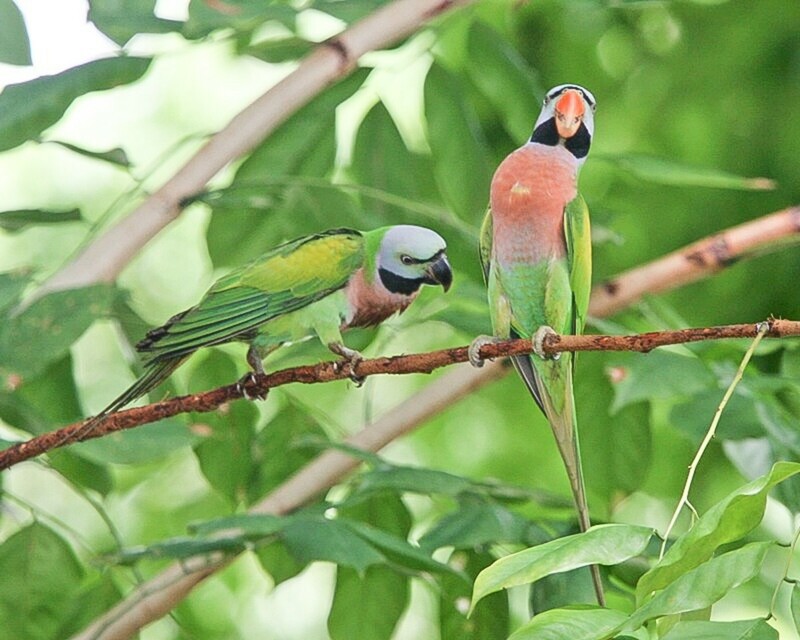 Parakeets can eat quite a few types of nuts. They are nutritious but also high in fat, so make sure to give sparingly; two-three times a week is enough. 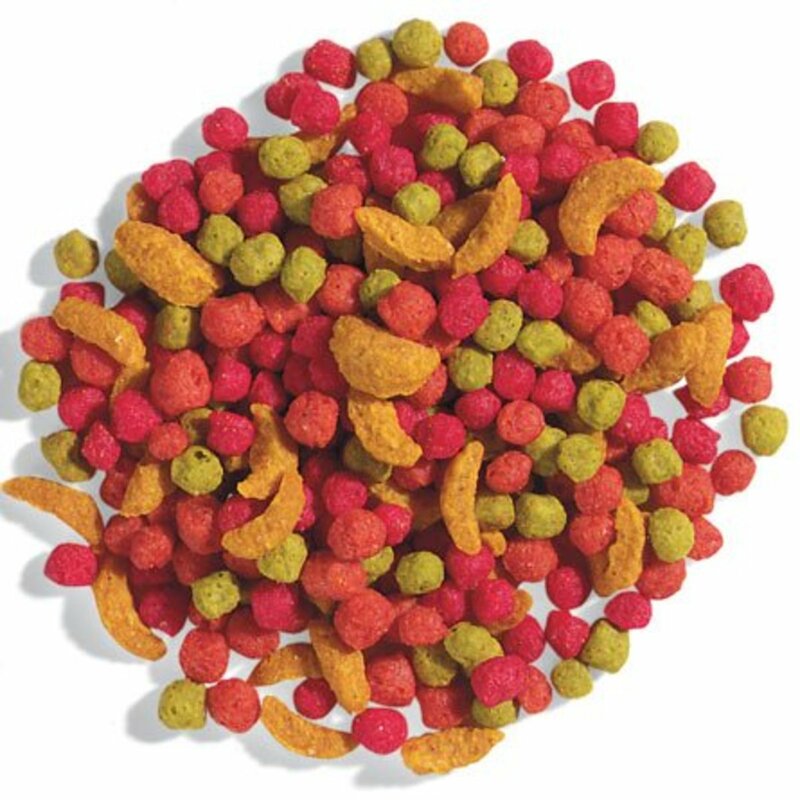 Just remember to never feed your parakeet slated, or otherwise flavored nuts, and stay away from any "Party-mix" varieties which almost always come roasted and salted. If you find your parakeets are not eating the nuts as is, then you can crush a few and mix them in with their regular pellet/seed diet. 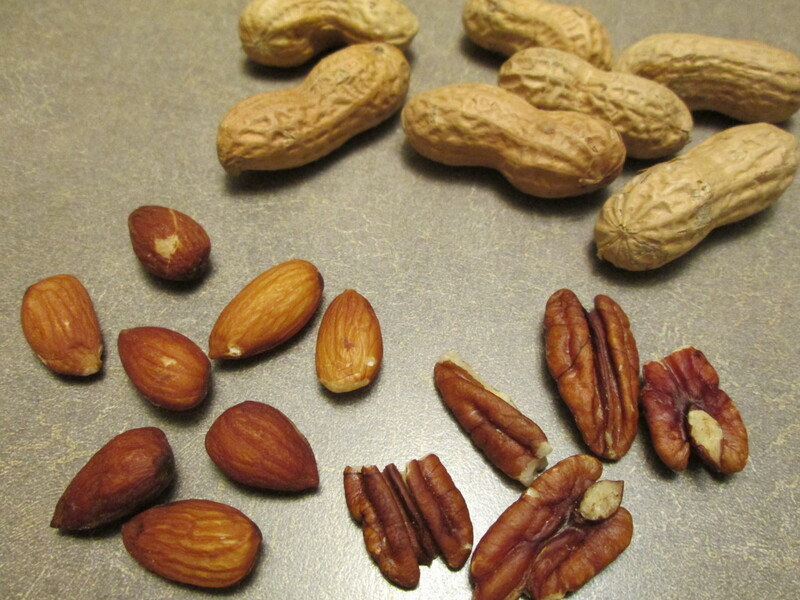 If you chop up all their fruits and vegetables into a mix, then you can also add chopped nuts into the mix as well. Grass seeds make a natural and tasty treat when there is nothing else around. 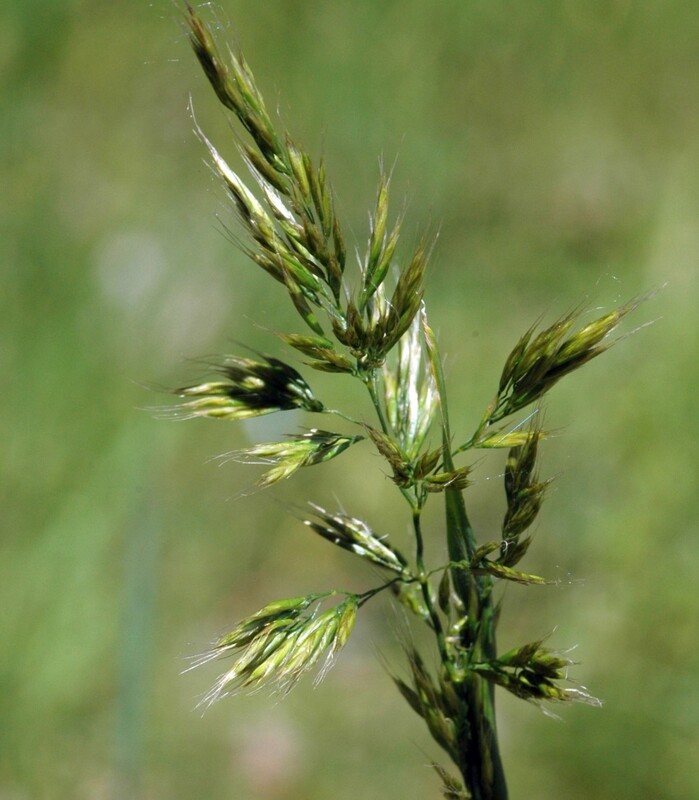 Oat grass - you can grow your own! Need To Finger Train A Parakeet? Do not give up on trying to train your parakeet. It really is not difficult. Find out how to quickly and easily finger train a wild parakeet in a few simple steps. This set-up method is fast, easy, and foolproof for any bird. Make your birds feel at home with a quick and easy tutorial on how to set up a bird cage for parakeets, cockatiels, or other small birds. Thank you so much! I'm thinking about getting a parakeet and want to know the best pellets to feed are? I've had a few other birds but sadly had to give them new homes, because of moving problems. 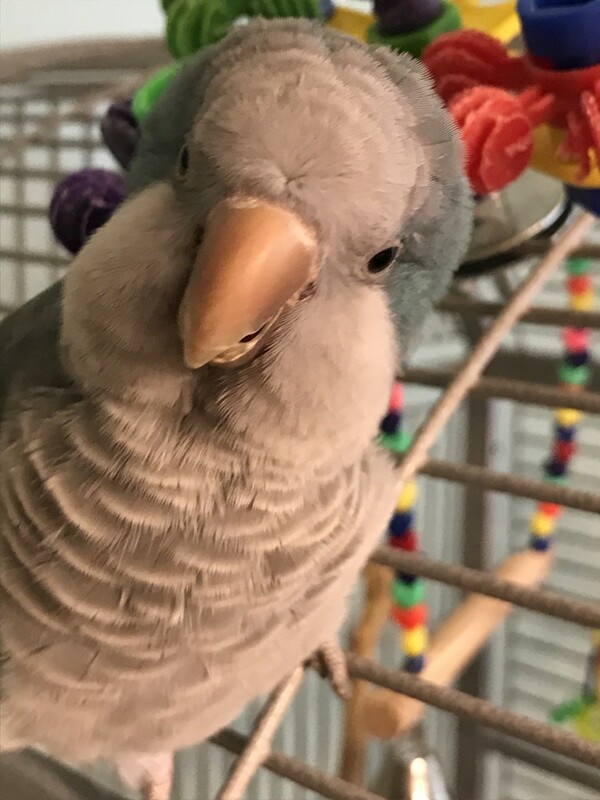 If you would list the best brand/type of pellets to feed that would be great, thank you! We had a cockatiel live to 33 years and she ate baked chicken and tuna as well as her regular food. Don't birds need protein? I enjoyed reading your hub. I grew up with parakeets myself. The article was very thorough and easy to rrad. 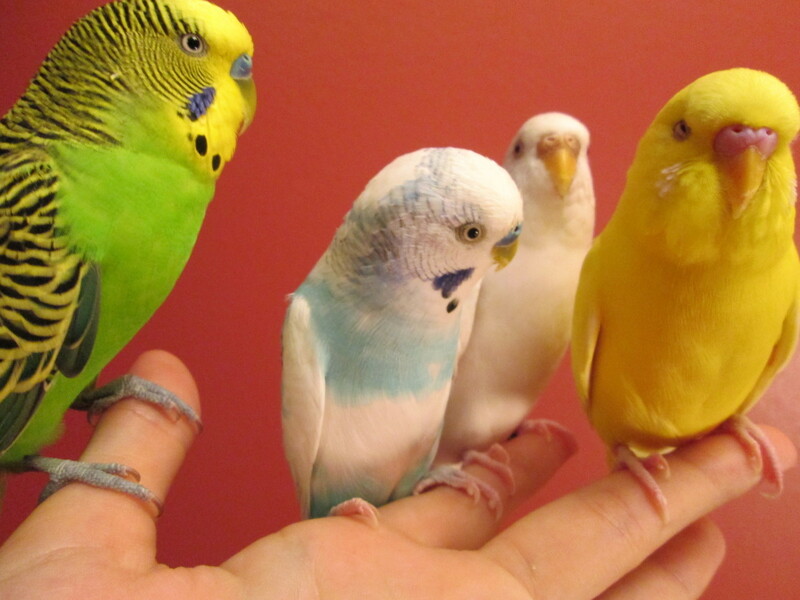 Love Budgies (that is what they are called in New Zealand). My parents had hundreds of them in a bird aviary, they used to breed them, also showed them at bird shows, and won many ribbons and cups. They also had one called Peter, my father taught him to talk and he was good, I could understand every word he said. Sad they were all sold when my parents died. It doesn't have a flavor to them so as to whether they like it, they probably don't care. They definitely don't "need" the artificial coloring, it's added just to make the product look nice just like a black color is added to Pepsi to give it a classic color, but consistency wise the pellets are the same nutrition wise. Do parrots like or need that artificial coloring? That is a beautiful bird. Congratulations on the HOTD! Thanks for sharing this very interesting and informative hub. Well done! Terrific advice. We love having parakeets at our house. We haven't had a lot of success in getting them to eat fruits and vegetables but you are giving me motivation to try again. 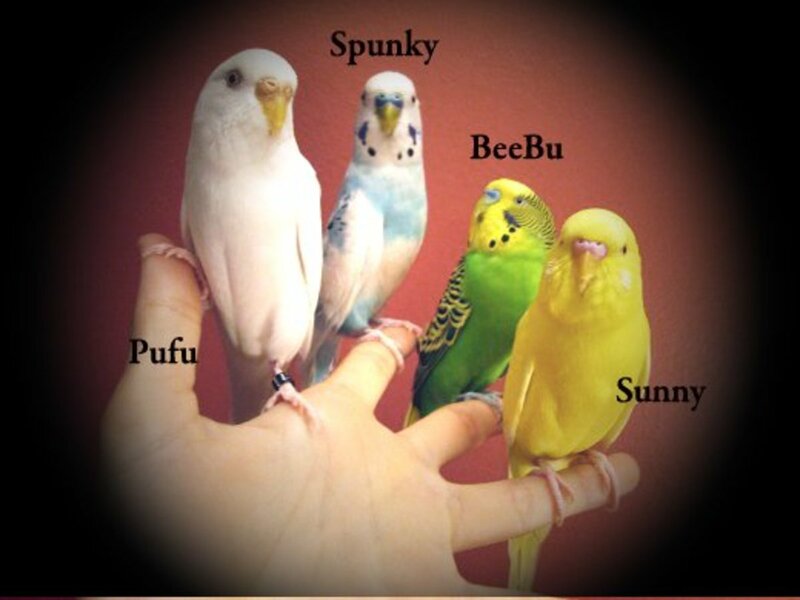 Thank you, they are very fun birds to own, super cute and always cheerful. Thank you! And yeah hopefully it provides ideas for some variety for the little budgies. This is so thorough. I had parakeets as a child and we did feed them a variety of foods. My Momma saw to that. At present the only birds I have are the many in my yard but if I do purchase another Budgie I will refer to your article. Great hub, Londonlady. 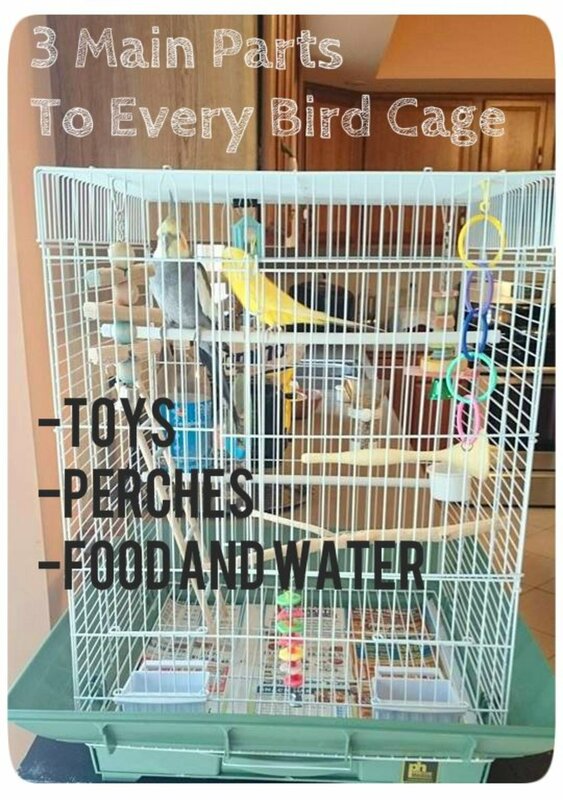 This is so helpful and useful to all parakeet owners. Congrats on HOTD and voted up! Useful hub, voted up! I particularly liked the full list of fruits and vegetables for parakeets, which was very helpful. Great article with important information. 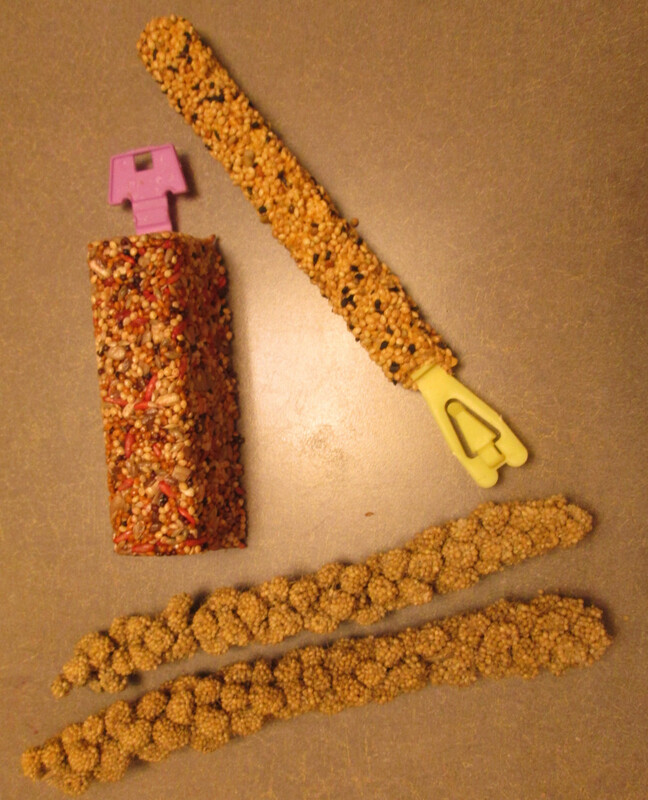 It is amazing how many bird owners don't know the best diet for their bird - thank you for sharing! I have three parakeets. I got them seven years ago! 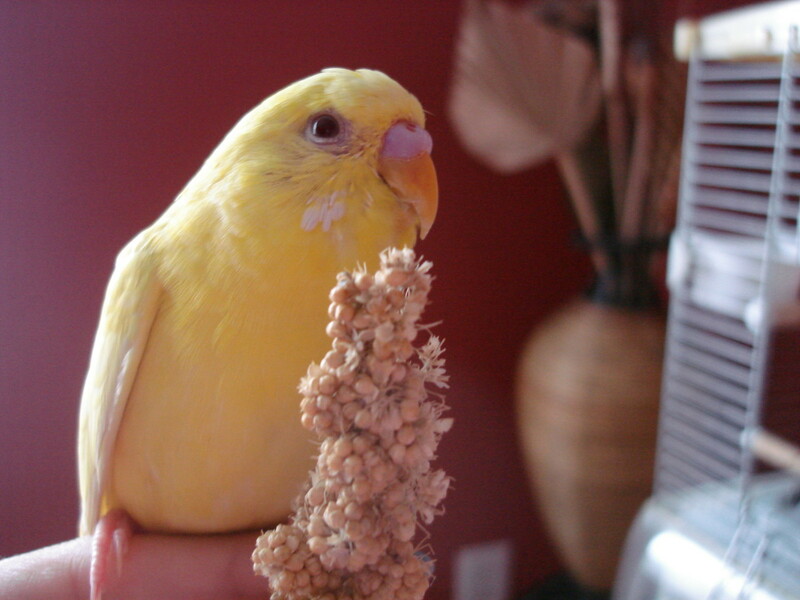 We feed them a parakeet food from the pet store, along with millet and cuttlebone. I had no idea they could eat all of the food you provided in here. Especially the grass seed! That's so interesting. Thank you for the tips.